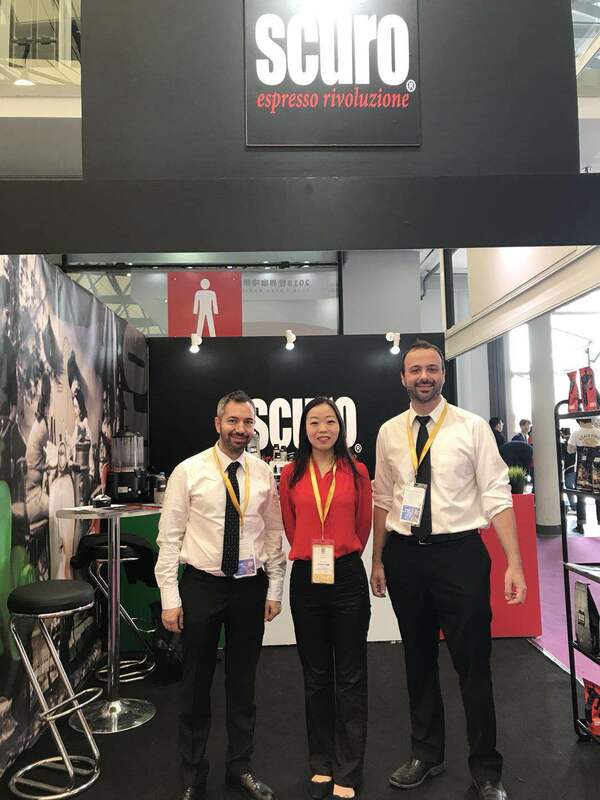 Client from Italy , they own a manufacturer which selling coffee products (coffee machine , coffee ,desert power etc) and looking for enter China market . In the exhibition I hep them translate and find potential Chinese clients who want to open a coffee shop . at the beginning everything is not so easy , as it is related with the import and export custom taxes . As I had been working in a trading company about 8 years , very familiar with import and export custom clearance , with my great supporting , they launched their brand business in ShangHai . in China, If you are looking for a great business translator or Interpreter or Purchase , choose me , then you save the time and money , as I am very knowledge about the business and rich experience in this filed . Thank you for choosing me !